Google I/O begins Thursday, kicking off with the usual keynote from the search giant during which it generally drops a lot of news. We’ll be there to cover it live as it happens, but a lot of info, rumor and speculation has already been making the rounds about just what we’ll see announced. Here’s a round-up of what to expect, what isn’t all that likely, and what might blow our collective socks off. The biggest news to be unveiled at I/O, or at least the thing most likely to have an immediate tangible impact on most folks, is the next version of Google’s mobile operating system. 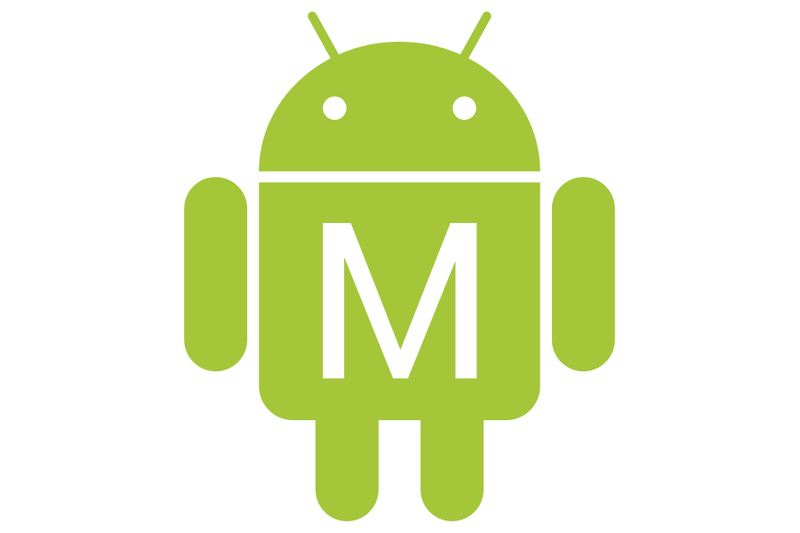 Android M (following Google’s alphabetic codename designations for major releases) will bring the OS to version 6.0, on the heels of Lollipop last year. We don’t know all that much about what Android M will offer yet, but some early reports have signaled a few big features. One of these is universal fingerprint support baked right into the OS, meaning it won’t be something specific to only a few OEMs who implement it themselves, as Samsung has done with both the Galaxy S5 and now the Galaxy S6, too. Fingerprint support at the OS level could pave the way for this authentication method to come to a lot more devices, and not just those at the top end of the spectrum, depending on component availability and cost. Google has been slowly added more ways to authenticate access to Android with each subsequent release, putting in things like trusted places, faces and devices to make it easier to provide secure access to devices with measures beyond traditional passwords. 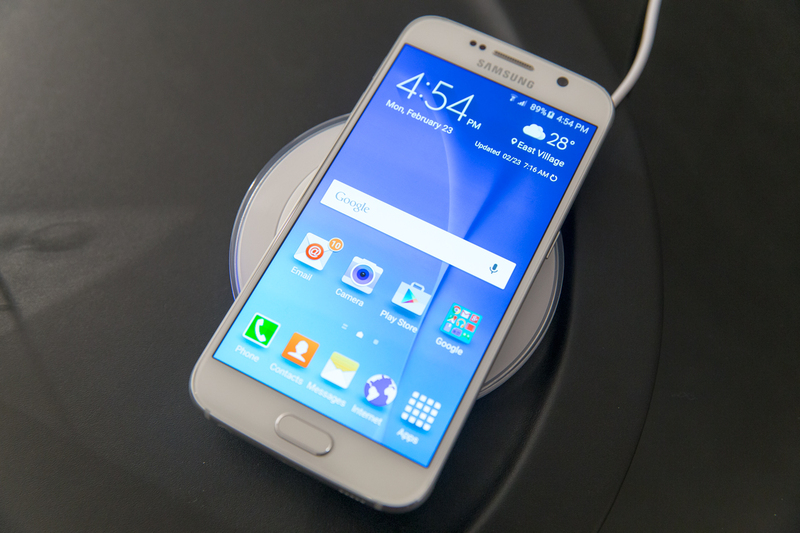 The Galaxy S6 has a fingerprint sensor embedded in its home button. Universal fingerprint reader support could also pave the way to better system-level payment features. Google has created its own payments system to supplement Google Wallet that gives developers a way to easily build payments into their apps – fingerprint reader support could be used combined with that system, depending on its specifications. Other improvements include granular notification control, and a brand new standalone Photos app. This latter move is one that’s been in the works for a long time, with the separation of some of Google+’s more popular features breaking out from the social network itself. Photos is a great place to focus for this kind of segmentation, and should be a terrific standalone experience. 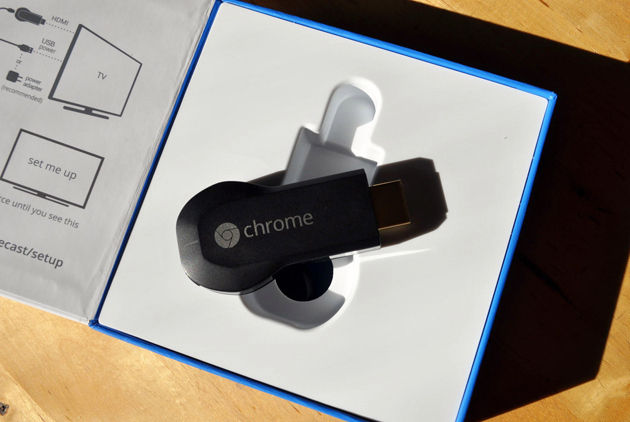 Google’s streaming technology continues to grow, and has become much more robust, feature-filled and widely supported since its original introduction with the $35 Chromecast HDMI dongle. I’d expect the company to show off more regarding Chromecast, as well as its underlying Cast SDK, which makes it possible for third-party manufacturers to build streaming support for Android and iOS apps directly into their TV sets, speakers and stereo receivers. The company has already done a lot to make it possible for developers to do more than just mirror or throw content from their devices to a different screen, and at I/O we’ll probably see continued evolution in that regard. It’s also possible we’ll see some big OEM partner devices revealed or perhaps even demoed on stage. Google will have announcements around virtual reality to make at this year’s I/O. VR is heating up, and we already have timelines for consumer launches of a number of headsets from others working in the space, including HTC/Valve and Oculus VR. 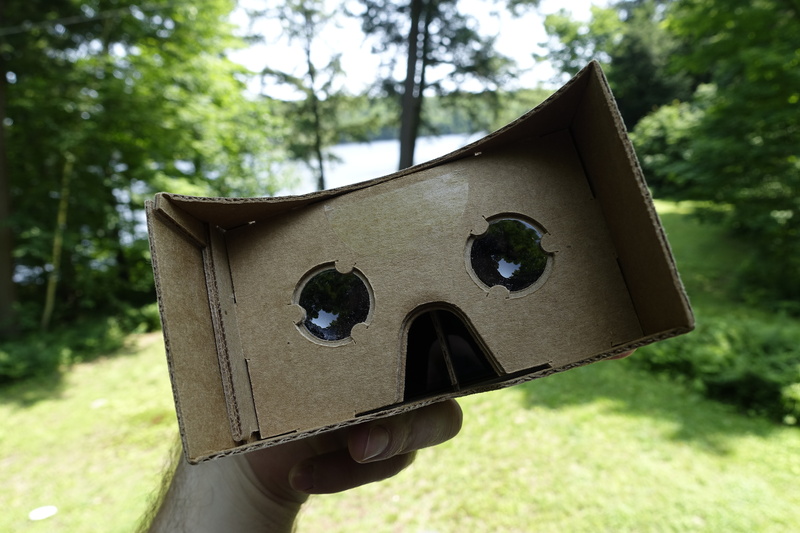 Where Google differs from most other companies with a VR focus is in how it’s taking a more or less bottom-up approach; last year, it debuted Cardboard, a clever, home-hackable headset that works by letting a user insert their own existing Android smartphone to produce immersive, 3D video effects complete with a physical switch consisting of a simple magnet. While I’d wager we’ll see a lot of new initiatives related to VR, I’m not convinced this will include a renewed or altered hardware strategy. Google’s approach to VR works because of its low, low barrier to entry, and I suspect we’ll see it stick with that tack. 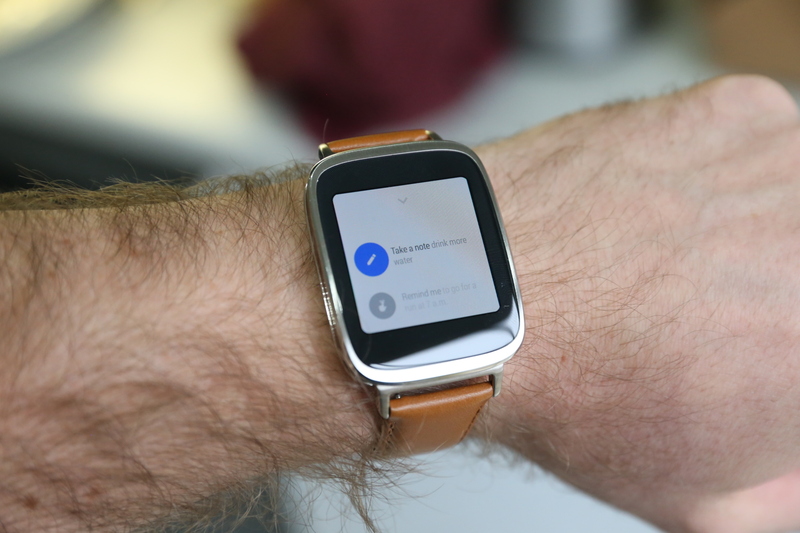 Another market that has matured a lot since last year is the smartwatch space. Google debuted Android Wear at last year’s I/O, and in fact offered up a choice of one Wear-powered watch to all event attendees, plus guaranteed delivery of a Moto 360 later in the year. It’s unlikely that Wear will be as central a focus again this year at I/O, but it would be very odd if Google doesn’t spend some time on the platform during the keynote. Some new features have made their way to Wear only just recently, including more robust support for using Wear devices as standalone hardware. We might see more new features along those lines, and it’s also likely we’ll get a first look at the latest in Wear partner hardware. Some evidence suggests we might get our first glance at the Moto 360 successor, for instance, so keep an eye out for that. 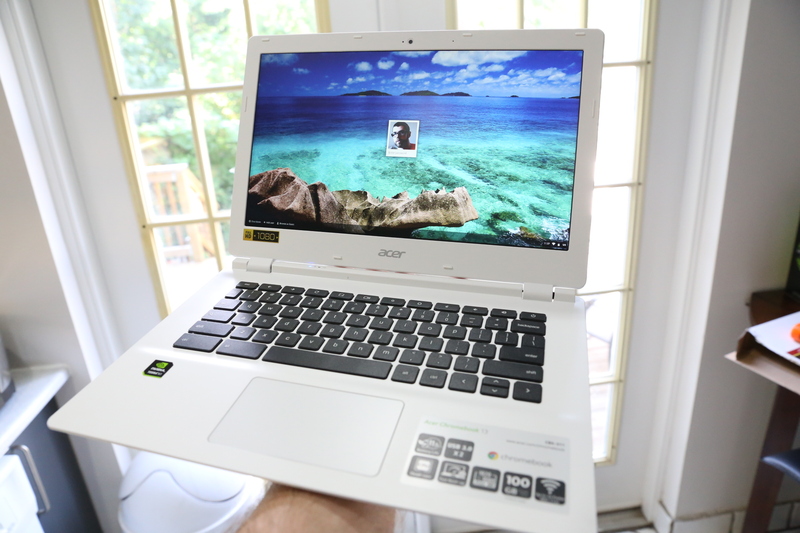 Google’s Chromebooks continue to attract OEM partners, and the Chrome OS that powers them continues to get new features, despite their definitely not being a runaway success among consumers just yet. But Google is making headway with volume sales in key markets like education, and the platform seems to be edging closer to tighter integration with Android. I expect some announcements around Chrome OS, potentially addressing some of the areas where it still lags behind traditional Windows and Mac PCs. That could mean more ways to use more powerful software and apps with Chromebooks, like updates on the web-streamed version of Photoshop Adobe has shown in the past. We’ve recently seen rumors that suggest new Nexus phones are on their way, including two new versions supplied by LG and Huawei respectively. While these are more likely to be saved for a fall release and revelation, it would be nice to hear an update on the program now, especially given that Google’s Fi wireless service has begun to roll out, and the sole device it supports currently is the rather expensive, unsubsidized Nexus 6. Another thing from my wish list that hasn’t necessarily been telegraphed yet is the return of Google Play Edition devices. Google quietly stopped selling these on the Play Store and hasn’t seemed keen to replace them with versions culled from the latest crop of flagship devices from partners like Samsung and HTC, but it would be a nice surprise if they made a triumphant return at this year’s show. There should be a lot announced during the keynote tomorrow, which will likely be around two hours long if past years prove any example. Join us live right here at TechCrunch for ongoing coverage starting tomorrow morning ahead of the big show.